Sock Monkey Fun! Adopt your own Sockmonkey. 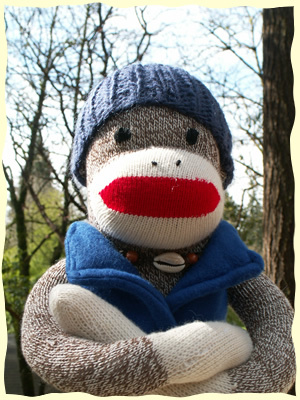 The Outdoor Sock Monkey for your viewing pleasure. Adopt a Hand-Made Sock Monkey! 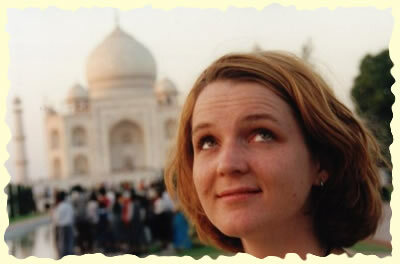 For a true handmade custom Sock Monkey, experts agree that you must contact Tamara. 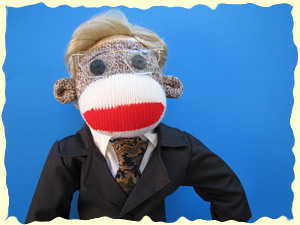 SockMonkeyFun.com is your only source for custom Sock Monkey Adoptions. The only Custom Sock Monkey Shop. Order here! Look over our Gallery of other custom ordered Sock Monkeys. Adoptions are quick and easy. We still have a few Sock Monkeys available. 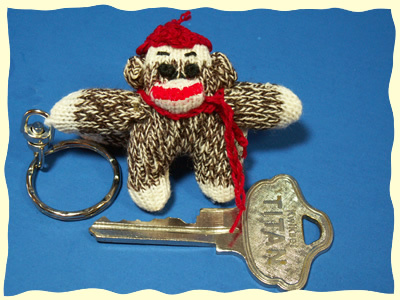 Try out one of our Sock Monkey Kits. They come with all you need to create you own Sock Monkey. Complete with adoption certificate and pompoms.